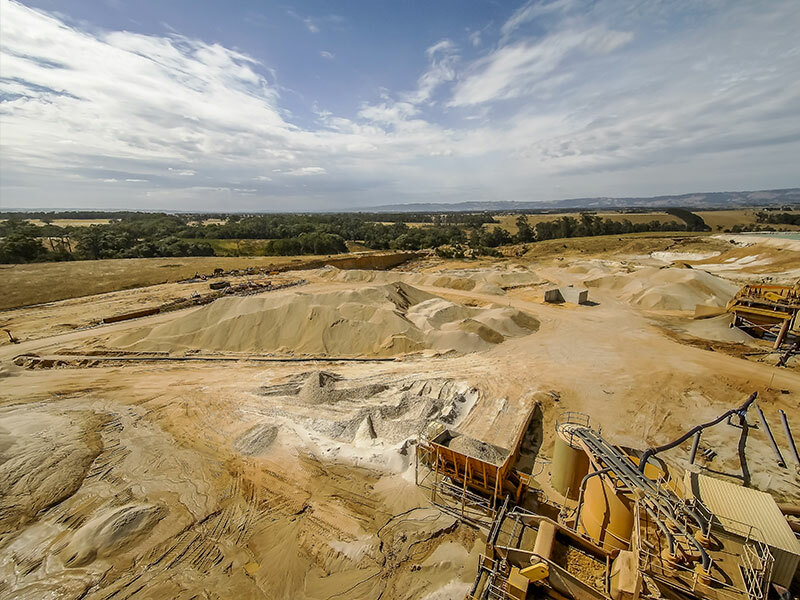 Gippsland Premium Quarries has two reasonably priced alternatives to traditional aggregates for the drainage industry. Pea Gravel is a naturally occurring product it has NO flat edges, (unlike crushed rock) which means that it will not pack down in a drainage situation, thus allowing moisture to drain away freely. Pea gravel is a unique washed sand product that consists mainly of granules between 4.75mm and 2.36mm in diameter, and Supa Pea Gravel which has a size range predominantly falling in the 7mm to 10mm range. These products are not only considerably cheaper than aggregate by weight, they are also lighter than aggregate by volume offering considerable yield advantages. Trucks are able to haul a higher volume per trip, and it takes less weight of material to complete a project. Find the results, PSD’s and approvals on our technical page.